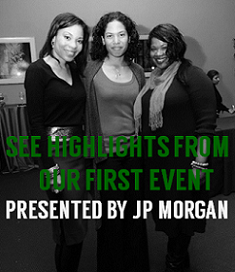 ST. LOUIS, MO – On September 17, 2013, the St. Louis Zoo will play host to the 2013 kickoff event for the United Way of Greater St. Louis’ African American Leadership/Charmaine Chapman Society, a philanthropic program for African Americans in the St. Louis metropolitan region. 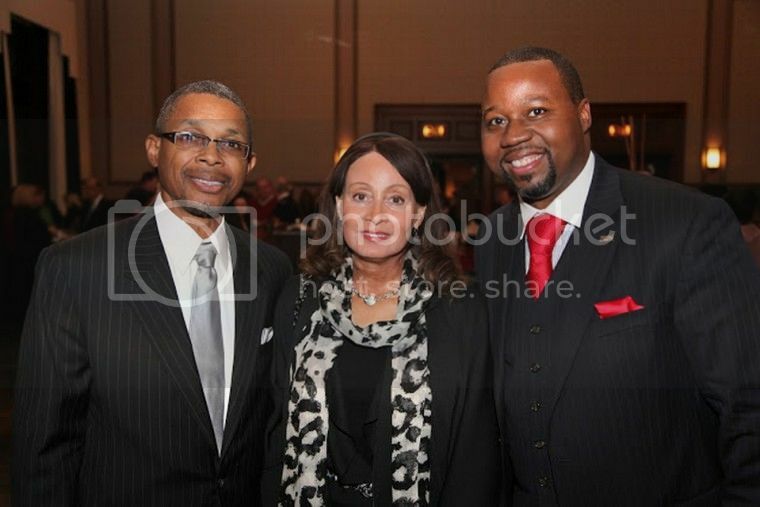 The Charmaine Chapman Society was founded in 1994 by Dr. Donald Suggs, publisher of the St. Louis American and is named after the first African American and the first woman to lead the regional United Way. 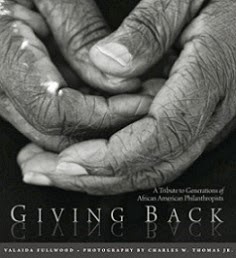 The Society is known as “the #1 philanthropic program for African Americans in the St. Louis region and throughout the country” as it has the distinction of being number one in the nation for the highest number of philanthropic donations by African Americans to an annual United Way campaign. In 2012 the Society raised a record 2.2 million and has raised $22 million dollars since its inception, with over 850 individuals who support the program annually. 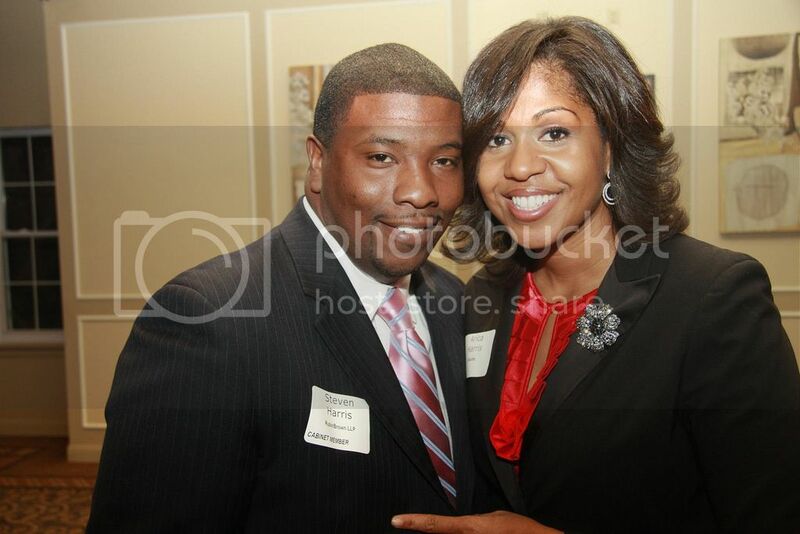 Steven and Arica Harris, Charmaine Chapman Society cabinet members. The St. Louis American recently profiled the couple and their involvement with the Society. When: Tuesday, September 17, 2013; 6:30-8:30 p.m. Learn more about the Society by visiting its website and to RSVP for the kickoff event, visit here.